Squid is a web caching proxy that can reduce bandwidth and improve web browsing speed and response times by caching frequently requested resources. It can also be used as an antivirus, content filter and an ad blocker with various plugins. 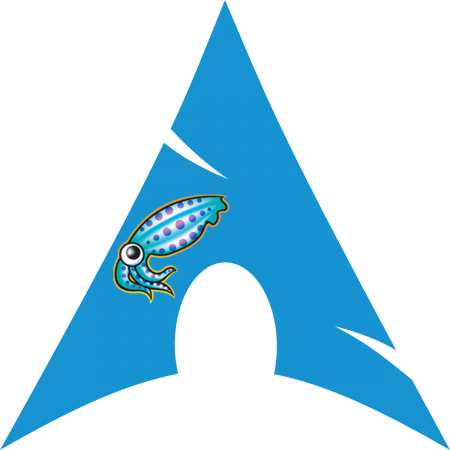 Prior to changing cache settings install Kodi on Arch Linux. The default cache size in XBMC / Kodi is quite conservative especially when considering high bitrate streams. This lack of buffer can cause “Cache is Full” errors when streaming video and a general poor streaming performance. Increasing the cache should fix this issue. Cache settings are changed manually by editing advancedsettings.xml file which also has more cache related settings that can improve streaming.